Comfort at its finest! 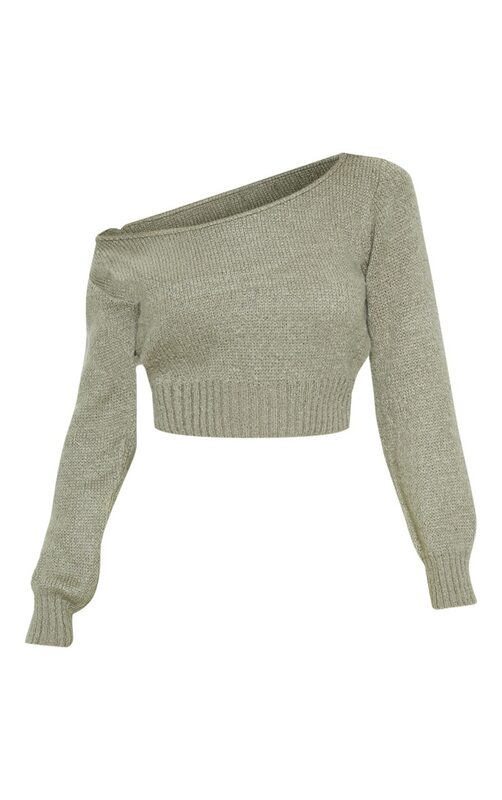 We are loving this khaki jumpers, perfect for those CBA day's - we all have them! This jumper is in a comfy knit fabric with an off shoulder neckline, style this with a leather mini skirt for that off-duty look.